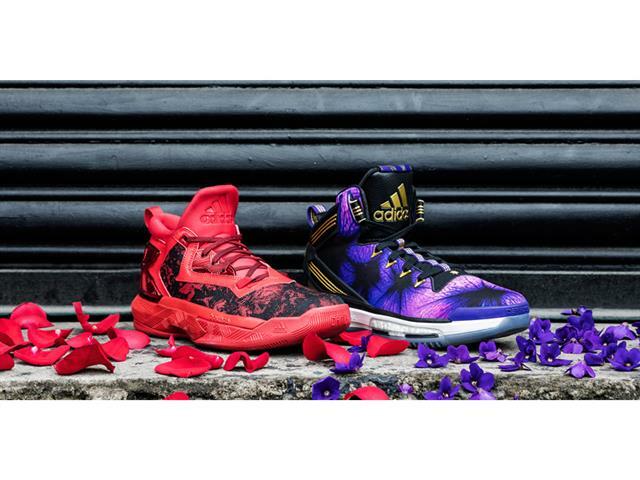 The Adidas Basketball Florist City Collection is back this year with only 2 signature models to represent them. 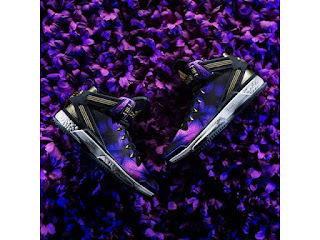 With the JWall line ending this year, the D Lillard 2 and Drose6 will carry the floral patterned upper. 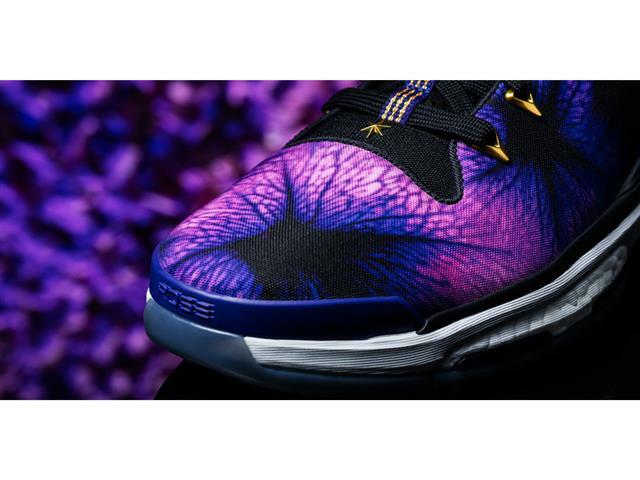 With the Violet flower representing Illinois, Rose will still be back again to represent the city of Portland. In my opinion, both models executed well in representing the collection with me leaning towards the Rose print on the Lillard 2's. 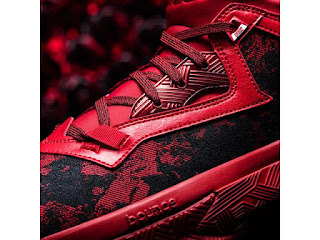 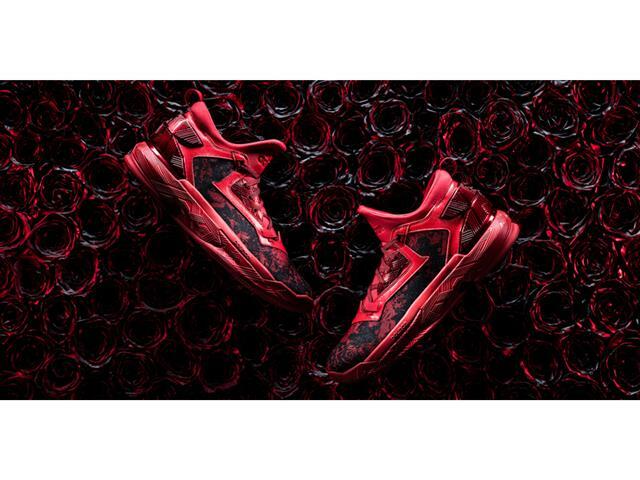 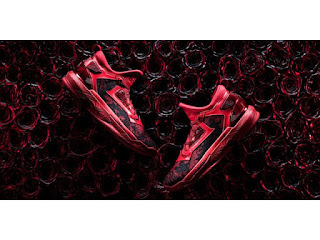 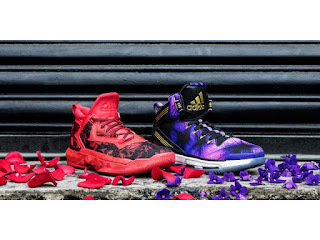 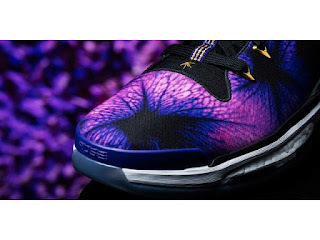 The Florist City collection will release on March 18, 2016 with the DRose 6 tagged at $140 and the DLillard 2 at $105.